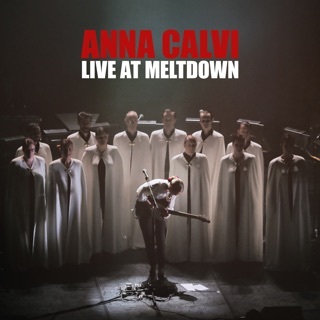 One thing that sets Anna Calvi apart from other powerful female vocalists is her fleet and agile phrasing and partitioning of syllables, done in an operatic fashion that's so unintimidating that even those of us with average voices (or less) are compelled to breathe deep and belt out Calvi’s tunes along with her. 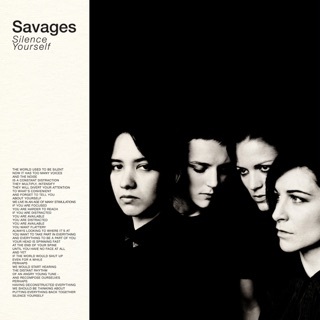 On her 2011 self-titled debut, the big song “Desire” paved the way for a string of impressive singles; those led to One Breath, her second full-length. 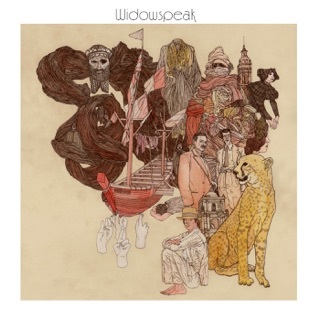 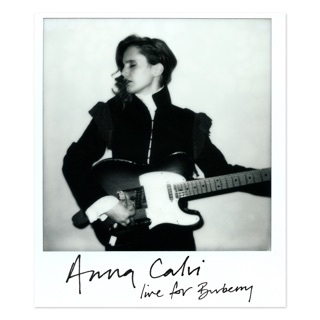 Slightly less pop-focused than Anna Calvi, this set includes scowling guitars and belching synths, brokenhearted strings, angst-filled silent spaces, whispers that seem driven by pain and/or desires, and heavenly choruses that lift the spirit even when it feels too heavy. 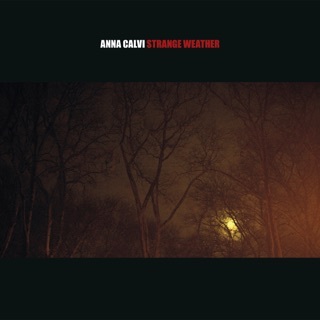 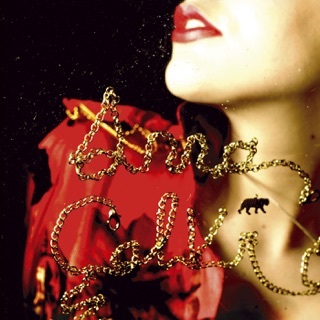 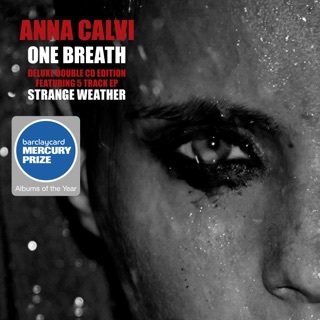 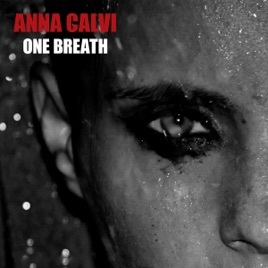 From fantastic, grinding art-rock (the distortion-dripping “Love of My Life”) and “Desire”-esque anthems (the delirious “Suddenly” and roaring “Eliza”) to mini style-shifting epics (“Piece by Piece”) and lovely, vaporous gems (“Sing to Me,” “The Bridge”), Anna Calvi—the singer and composer and musician—again impresses deeply.